uploaded it 11 months ago. 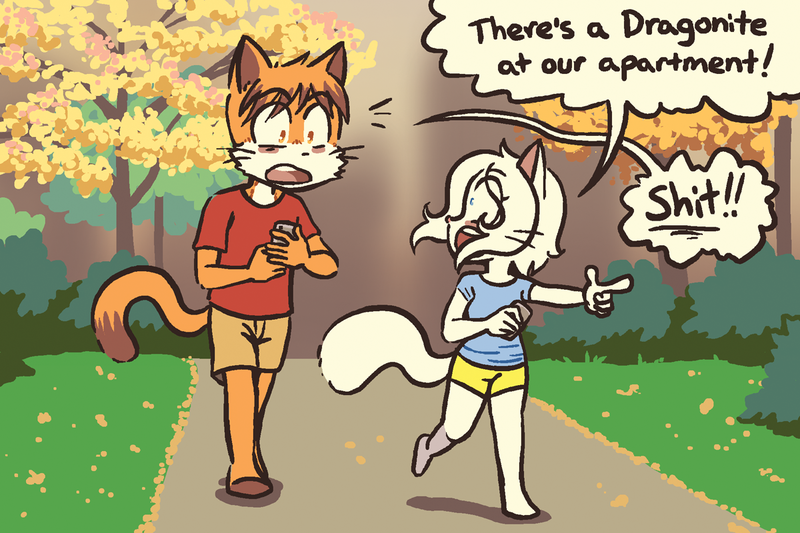 College Lucy and Paulo playing Pokemon Go! Too bad Mike got the Dragonite before they can.